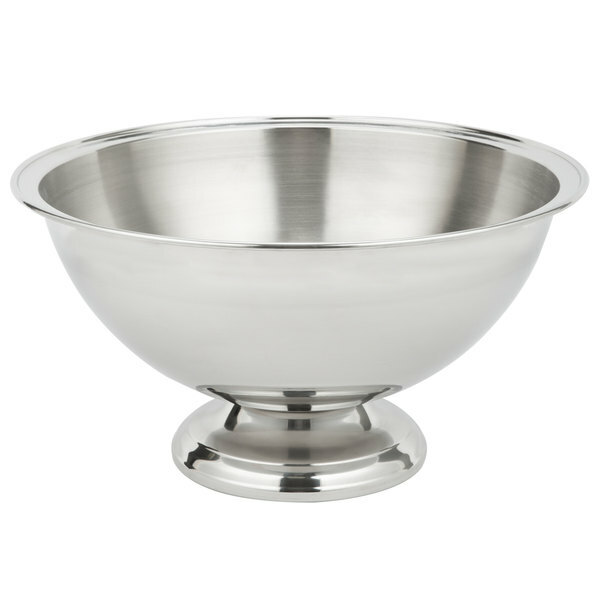 Serve your most popular punches, salads, fresh fruits, or pastas in style at your restaurant or catered function with this multi-purpose Vollrath 82144 11 qt. 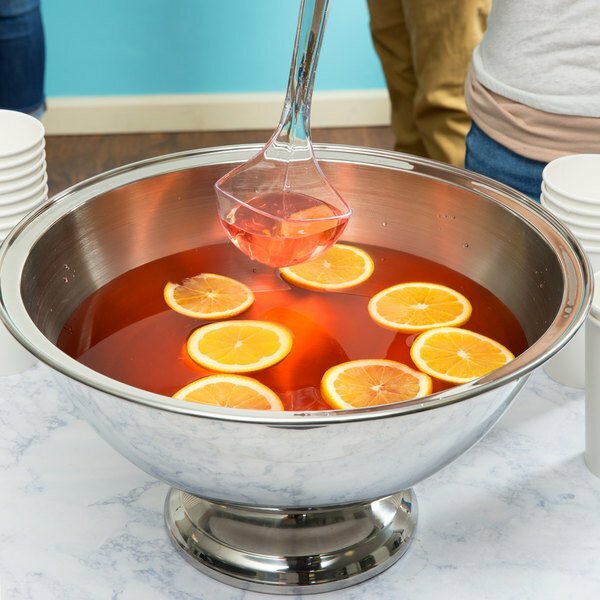 punch bowl! 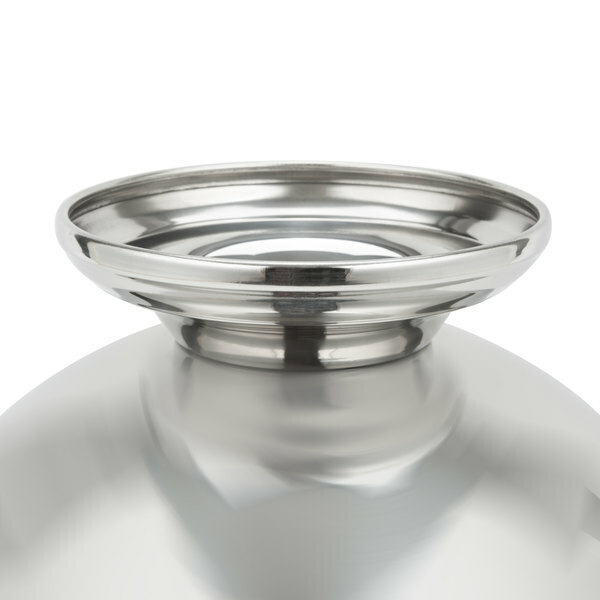 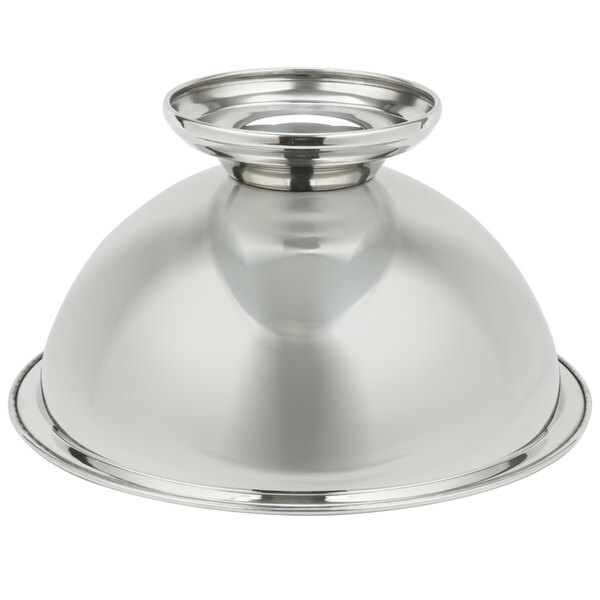 Its satin-finished interior ensures a longer life for your bowl, hiding scratches and other signs of wear, while the mirror-finished exterior and top rim add an upscale, high-class feel that complements your other stainless steel serving pieces perfectly! 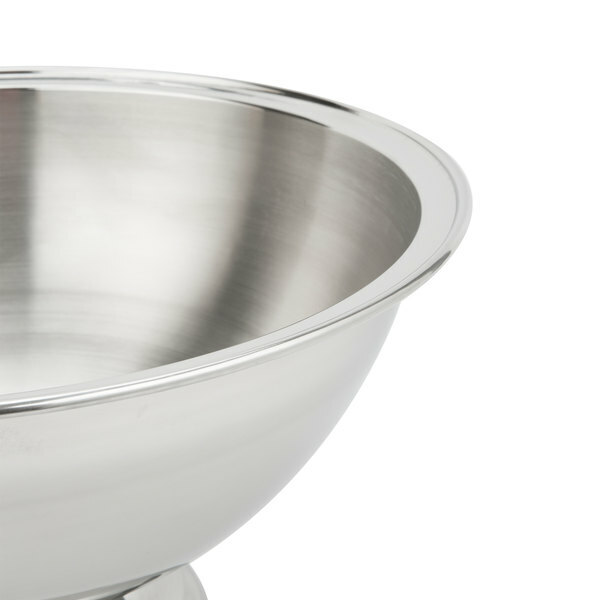 Thanks to its wide rim, it's easy to carry the bowl around your facility as needed. 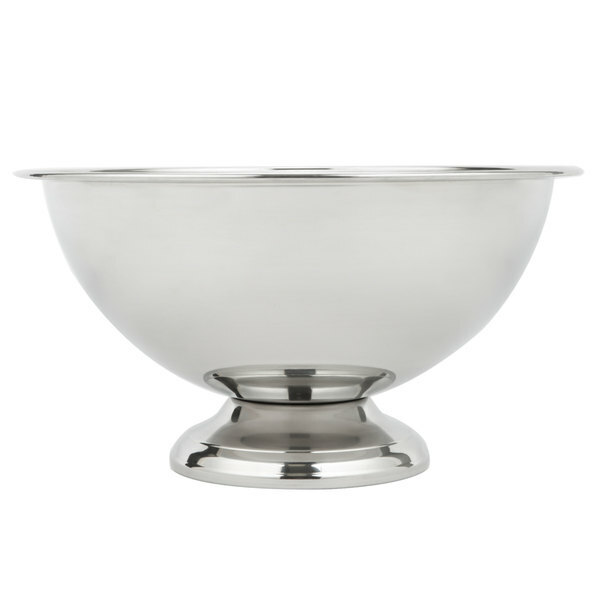 Plus, the ample width provides plenty of room for floating fruit slices and other garnishes that enhance both the look and taste of your refreshing beverages!